The San Francisco Chronicle has never been particularly fond of our campaign to restore Hetch Hetchy Valley in Yosemite National Park. It was still surprising to see a pair of editorials, placed side by side with no hint of irony, in last Monday's newspaper - one gloating over the city's special deal and one lambasting San Joaquin Valley farmers for wanting one of their own. "An all-wet deal" excorciated the Westlands Water District for trying to cut a deal to bolster its water supply at the expense of other interests. "Reality on Tap", on the other hand, celebrated San Francisco's continuing occupation of Hetch Hetchy Valley, inviting citizens to "have a drink". The Chronicle labeled as "ludicrous" our lawsuit asking the California State Courts to consider whether the value of restoring Hetch Hetchy Valley is greater than the cost of making it possible without losing one drop of supply. In adjacent editorials ("Reality on Tap" and "An All Wet Deal", May 2), the San Francisco Chronicle seems unaware of the double standard it employs when assessing water projects. Westlands Water District's effort to improve water supply for its San Joaquin Valley farmers is described as "corporate welfare". But the effort to end San Francisco's special deal in Yosemite and return the glacier-carved Hetch Hetchy Valley to the American people is described as "ludicrous". Both disputes involve water systems that are important to California's economy. In the Westlands case, other farmers, cities, or the environment will get whatever water supply Westlands does not get. 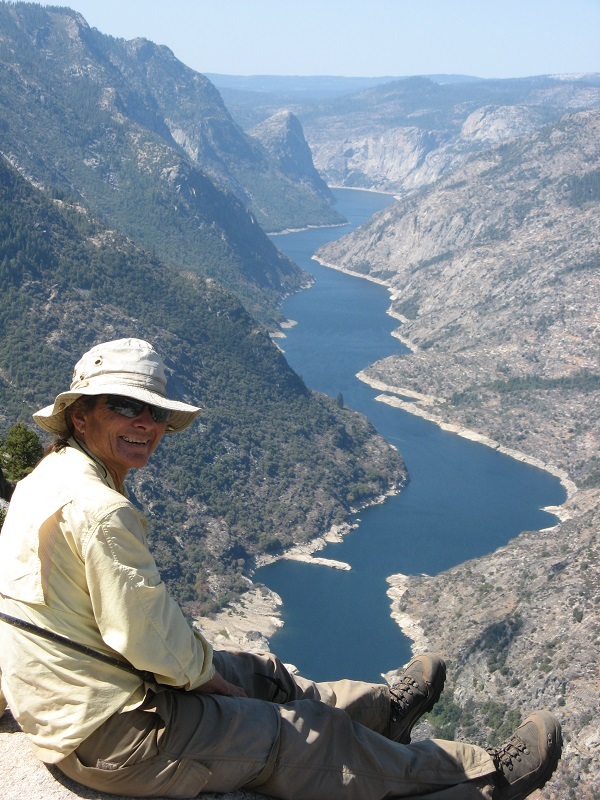 In the Hetch Hetchy case, however, no water changes hands. The dispute is only about where the water is stored - multiple studies have shown that Hetch Hetchy Valley in Yosemite National Park can be restored without San Francisco losing a drop of water. The Chronicle has a long and almost consistent history of supporting the restoration of rivers and wetlands in California, including the Trinity and Klamath Rivers, Mono Lake, Central Valley wildlife refuges, and of course the Delta. To accomodate these environmental improvements, cities and farmers have needed to make water system investments far in excess of what San Francisco would need to do to return Hetch Hetchy to the American people. Yet the Chronicle suggests that Restore Hetch Hetchy should "find a new cause". Clearly the newspaper has a double standard. We wish they would admit it. In spite of our setback in Superior Court, we are optimistic that we will prevail at the appellate level and that our legal strategy will lead to success. So we don't need to look for "a new cause". We have a cause and we intend to win.